*Authorized Mendota Hearth Dealer* For more than 25 years, Hearth and Home Shoppe has been serving greater Richmond, Virginia with a wide variety of hearth products and services. Close to the 'windmill', Hearth and Home Shoppe has been located in the Village of Mechanicsville since 1987. This retail space originally housed a hardware store, became a furniture store, and then evolved into a stove store. 8154 Mechanicsville Turnpike has been our home ever since. Though filled with historical significance and charm, Hearth and Home Shoppe currently houses a spacious and contemporary showroom with over 50 displays of gas, wood, pellet, and electric fireplaces, inserts, stoves, and gas logs, as well as numerous fireplace doors, screens, and other accessories. 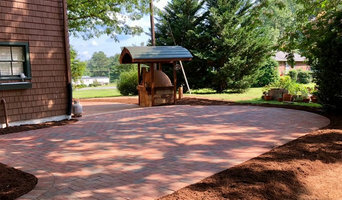 A gorgeous outdoor kitchen display is located just inside our showroom, complete with a state-of-the-art Firemagic grill, refrigerator and other outdoor, stainless steel appliances. 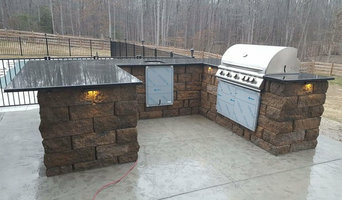 Certified Chimney & Masonry Services, Inc., a Northern Virginia based company that strives in providing excellent customer services and a high standard of integrity, while educating our customers in fireplace safety. Our certified professional technicians ensure your chimney is clean and safe for use to protect your home and family. We specialize in repair, restoration, repairs and installation of prefab fireplaces, woodburning inserts, freestanding wood stoves, gas log sets or gas fireplace inserts. 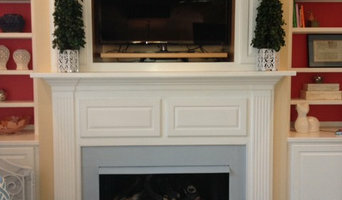 We sell and install a variety of stoves, inserts, and fireplaces to suit any style. We are a dealer for Regency, Superior and Osburn, along with many more. We have skilled masons on staff for all your masonry repairs/builds. Call today to schedule an appointment. *Authorized Mendota Hearth Dealer* Our company was founded on the concept of exceptional customer service, and we realize our greatest asset is you, the customer. Being a locally-owned family business, we view our customers as friends. We are a turnkey, hands-on company enabling us to design, implement and oversee every aspect of your project. 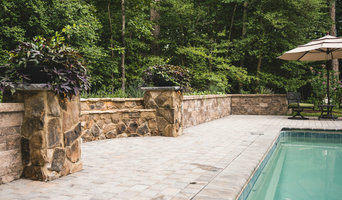 Whether it’s a new fireplace, outdoor living area or whole house generator, we’ll make your plans come to life. We want to be your hearth, porch and patio partners.